Fringe, Flowers and Frills - Unique and affordable, high fashion jewelry and accessories with an emphasis on fringe, flowers, and frills! 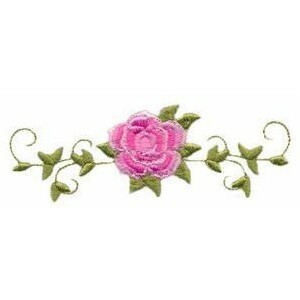 Welcome to Fringe Flowers and Frills, where we love beautiful things, and therefore like to make things beautiful. That is our passion…our motivation! We love the girly girl look.......with an edge! We adore the femine look of flowers & frills! Our Love for Nature & Flowers is reflected in our Selection of Adornments. We also have a strong appreciation of the more unique styles… Bohemian, Gothic, Steampunk…This means you get a very diverse selection to satisfy your every mood or occasion! 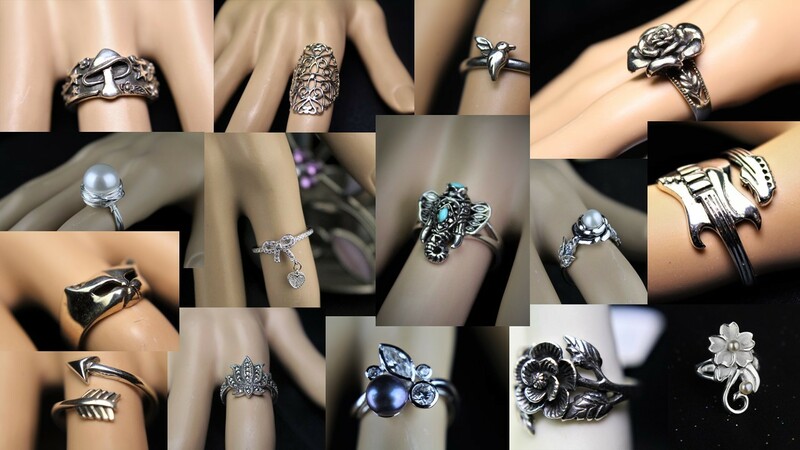 We know how difficult it can be to find unique, quality jewelry & accessories at reasonable prices. That’s why we chose to open an independent on-line boutique. We have the flexibility to pick & choose from unlimited, quality wholesalers and artisans. 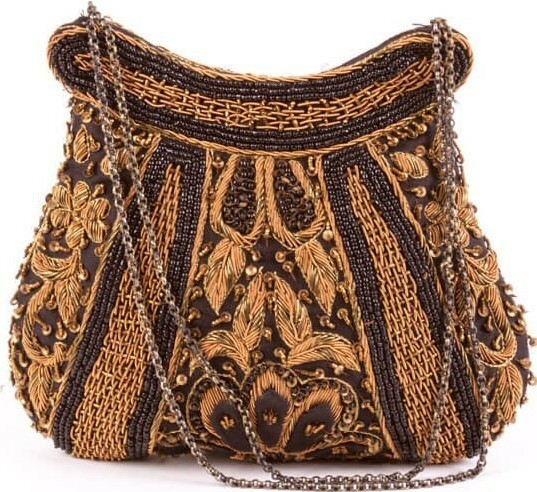 In other words, we carry the cream of the crop from classics to trendy to one of a kind! 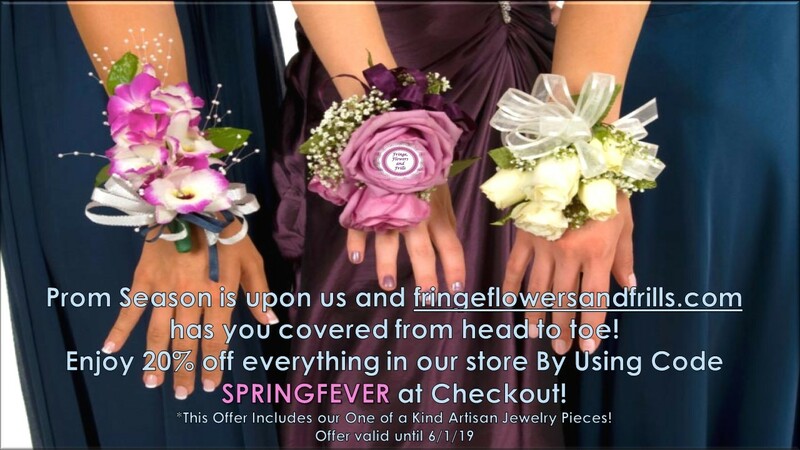 Prom Season is upon us and FringeFlowersandFrills.com has you covered head to toe! We At FringeFlowersandFrills.com love and appreciate one of a kind artisan jewelry! That's why we have several featured artisans and their original designer pieces available for sale on our website! And we sure are excited to announce that we now have more wonderful pieces from two of our favorite featured artisans, Hazel Chadbourne Wollbrinck, and Dragana Peric!! Hazel is famous for her fabulous earrings and we scored a bunch! 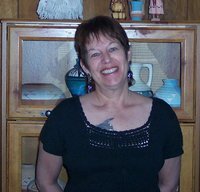 Her goal is to create quality earrings for all occasions at a reasonable price for all to enjoy. We will be posting these new items very soon! 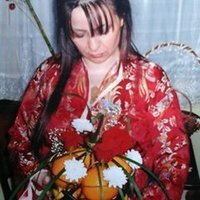 Dragana is a professional artist who has been designing clothing, jewelry and art for many years. She is amazingly talented and we are thrilled that we were able to get some more of her latest one of a kind items. For all you Sterling Silver Lovers, we are excited to announce additional sizes and styles are now in stock, and more are on their way! If you found a ring you liked and didn’t see your size available previously, please take another look, it might be available now. 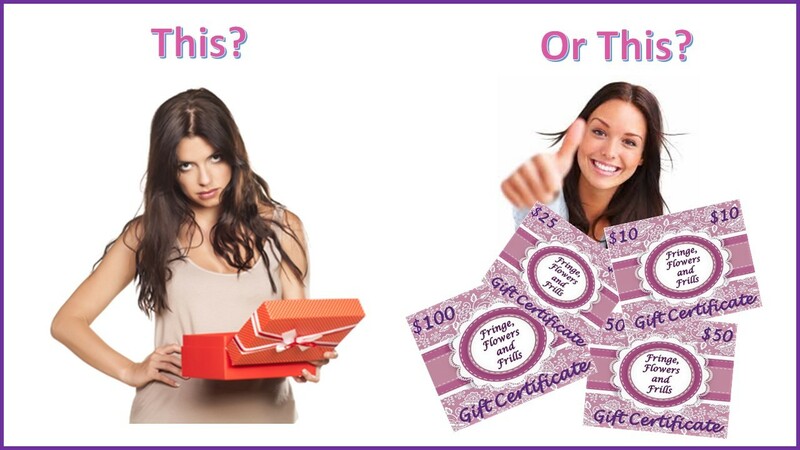 We are happy to announce that Fringe, Flowers and Frills Gift Certificates are now available! Our Gift Certificates are the ideal gift, you will receive them via email within 24 hours of your order, most likely much quicker. Get her what she really wants......choices! Please subscribe to our BLOG to stay up to date on everything Fringe, Flowers and Frills. We would very much appreciate your input! We want Fringe,Flowers and Frills to be the place you think of and rely on when you’re looking for all your stylish trimmings! Thank you for shopping at Fringe, Flowers and Frills! !